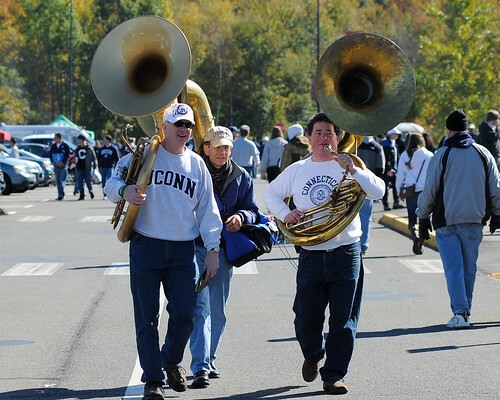 The UConn Marching Band is participating in HuskyDrive’s 4th annual Ignite campaign and needs YOUR help to win. Ignite is crowdfunding competition — recognized as one of the best in the country — that brings students together to raise money for their favorite UConn causes. Students learn about marketing and fundraising over the course of several weeks. Using the Foundation’s online giving platform, participants mobilize fellow students as well as alumni, family, and friends for support. Each group retains the funds raised for their cause. A rendering of the rehearsal observation tower. A render of the future rehearsal observation tower. 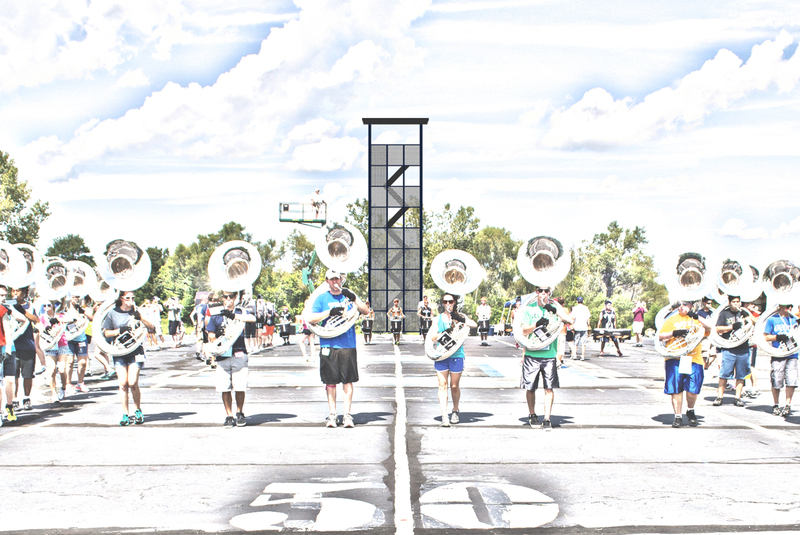 The UCMB has been continually campaigning to raise funds for the Marching Field Improvement Project for the past year. Donations and support have been pouring in from current members, alumni and the School of Fine Arts. The project includes a 40 foot tall observation tower, a new storage unit, a loading dock for the bands two equipment trucks and other enhancements. The tower will replace the current scissor lift which is only about half the height and has a limited capacity. The project is planned to be completed sometime this year. In addition to the funds directly raised through the campaign, the UConn Foundation Board has collectively contributed $20,000 in prizes which will be awarded to the groups that win date specific contents throughout the competition. See below to find out when your donation of $5 or more will benefit the most. The group with largest number of student and young alumni donors at the end of the competition will win $10,000 in additional funding. 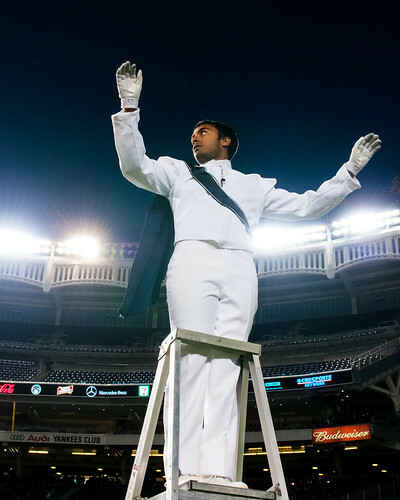 To make a tax-deductable donation to the tower fund, visit uconn.givecorps.com. Additionally, your donation may be eligible for a matching gift from your employer. Follow the UCMB on social media for updates and reminders throughout the contest and help spread the word!